Since I'm in Boston for the week, I took a day to go check out Boston's own Open Bicycle. 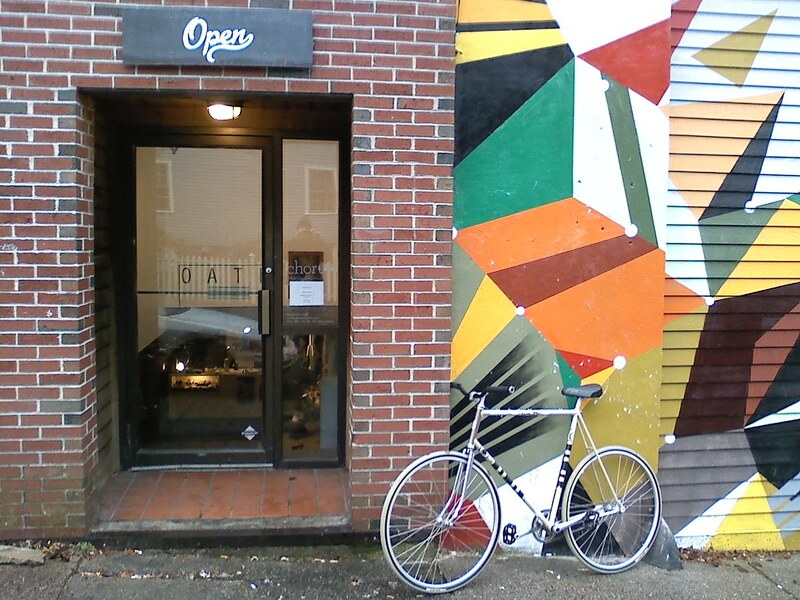 Every city has that one bike shop that you absolutely need to check out if you're in the region, and for Boston there is no doubt that Open is that shop. 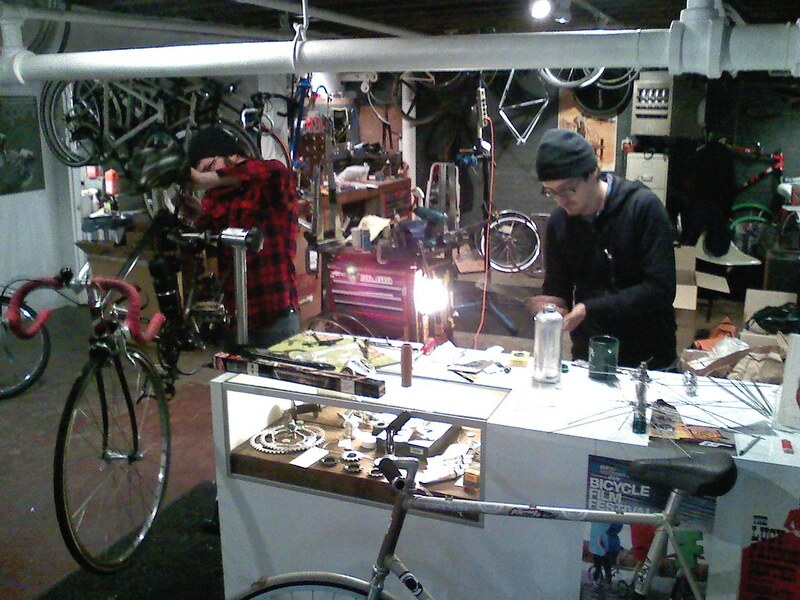 It has a boutique feel with a neighborhood shop sensibility, and the guys running the place have great ideas (like the promo vids they've been putting out) and even greater attitudes. Check this Flickr set for full details of the excursion.